Pepe has been one of the most enjoyable people KZG has worked with. He is a kind and fun person and will project that through each of his clubfittings. 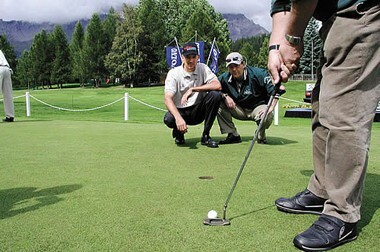 You will have a great experience at Pepe’s Golf Clinic. Pepe developed and created his website and has become #2 on hits through KZG’s website. 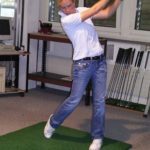 You can also follow him on Facebook: Pepe’s Golf-Clinic. 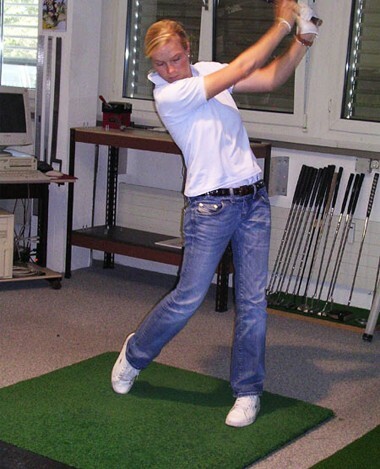 Pepe’s Golf Clinic is one of the top professional clubfitting facilities in Switzerland. Owner Pepe Naula is a KZG Certified Master Clubfitter. 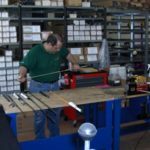 With over 15 years of experience, he can promise the highest quality clubs with expert craftsmanship. Pepe has been honored as one of the World’s Top 100 Clubfitters for 13 years straight (2006-2018). He is also one of the Founding Members of IPAC, the elite association of the finest fitters from around the globe. In 1999, he was the Official Club Fitter for the European Ryder Cup Team! Pepe does comprehensive fittings utilizing state-of-the-art swing analyzer, frequency analyzer and loft/lie bending machine. The clinic features an indoor putting and hitting area so you have the opportunity to test KZG demos. They also offer a full selection of golf accessories, bags, shoes, gloves, electro caddies, etc. Left-handed golfers are also welcome here. Touring Professionals have sought Pepe’s expertise to get them fit into winning clubs and you should too! Please call for an appointment and have your golf dreams come true! KZG in Pepe’s bag: GF-460 driver, Q fairway woods, CB-III irons.